The rise of hipster culture has driven a surge in job opportunities in the last four years, according to new data from Indeed. But, you probably never heard of it, right? The ‘hipster’ community has moved from the ‘alternative’ sidelines to a mainstream social group, so that an entire ‘hipster service economy’ has sprung up to cater to its tastes, while jobs once seen as the preserve of hipsters have crossed into the corporate sphere. A recent study by University College London revealed that far fewer millennials are drinking alcohol than previous generations, which has driven a surge in the country’s already-booming coffee shop culture, with both independent artisan cafés and multinational chains benefitting. As a result, the number of barista jobs available has risen to more than four times what it was four years ago. In December 2018 they accounted for 5,276 vacancies per million on Indeed, compared with 1,151 at the start of 2015. ​Over the same period, job opportunities for yoga teachers and tattoo artists have also soared, as have job postings for bartenders – a demand that can be attributed in part to the microbrewery and artisan distillery boom, both largely fuelled by hip tastemakers. What does this mean for recruiters and the world of hiring? Well, it may point to shorter term contracts, jobs with fewer hours, and fewer long-term placements. 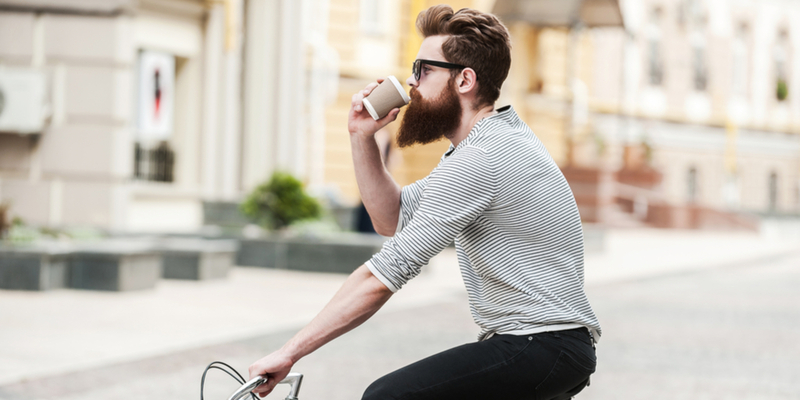 Due to the overwhelming rise of the gig economy in recent years, as well as sky-rocketing rents and gentrification, it is difficult for a member of these so-called ‘hipster’ groups to find stability. Want to learn more about recruiting for specific industries and sectors? click the link below! We're looking at 9 things your company can do to create a better candidate experience in your organisation using examples from companies known for theirs. A list 6 mobile apps every recruiter needs to download in order to increase their productivity, enhance candidate interactions, and simplify file management. What makes some job ads resonate with candidates and others get passed by? What are the magical ingredients that set them apart? Bon Jovi (no, seriously) have the answer!